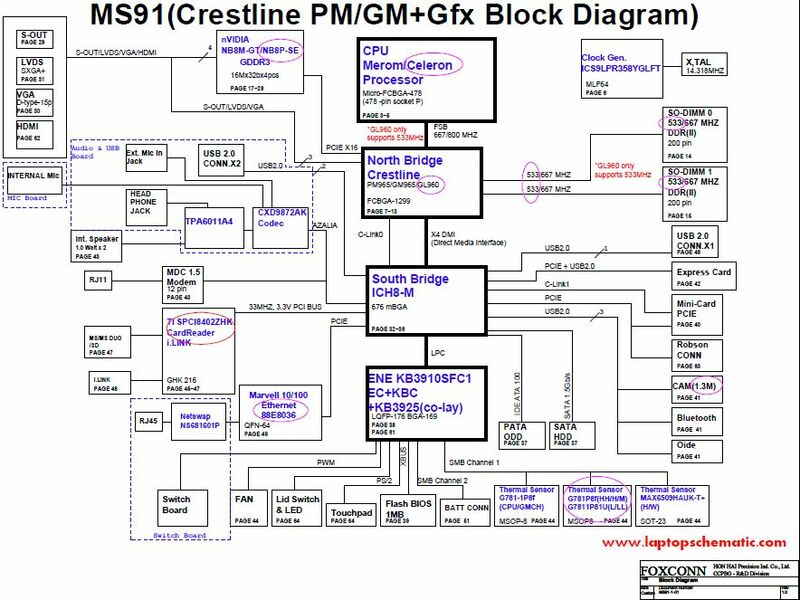 The motherboard schematic diagram(pdf) schematics for Sony MBX-165 MS91 Motherboard, fit SONY VGN-FZ Series, like SONY VGN-FZ25 Notebook/laptop. 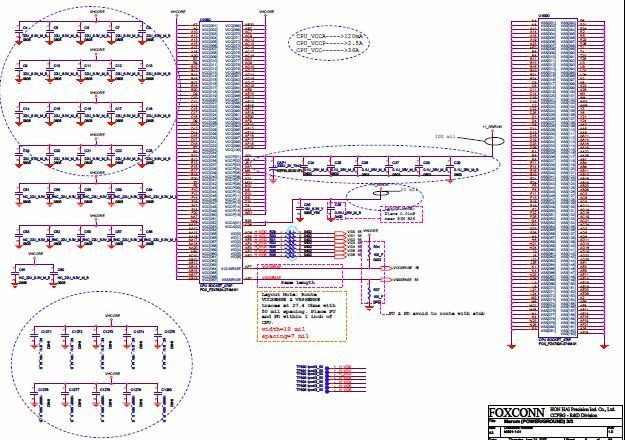 The schematic diagram(pdf) schematics for Sony MBX-160 MS70 MotherBoard, fit SONY VAIO VGN-N Series, like Sony Vaio VGN-N220E, SONY Vaio VGN-N250E, SONY Vaio VGN-N21E/W, Sony Vaio VGN-N11S Notebook/laptop. 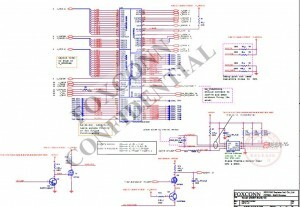 The motherboard schematic diagram(pdf) schematics for Sony MBX-177 Motherboard, for Sony VGN-CR13, Sony CR220E, Sony CR405 CR Series laptop/notebook. 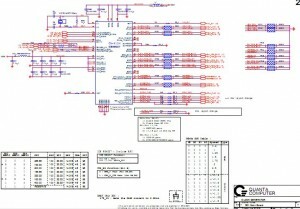 The motherboard schematic diagram(pdf) schematics for SONY VAIO VGN-FJ Series, like SONY Vaio VGN-FJ67C, SONY VGN-FJ57C/W, Sony VAIO VGN-FJ270 Notebook and so on. RD1 Main Board. 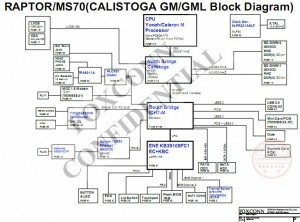 The motherboard schematic diagram(pdf) schematics for SONY VAIO PCG-NVR23 laptop/notebook, MOTHER BOARD MBX-67. 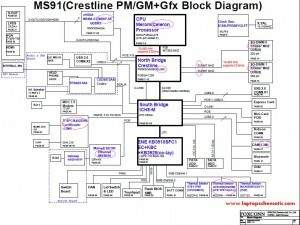 The motherboard schematic diagram(pdf) schematics for Sony MS60 MBX-163 Motherboard, Sony VGN-C Series laptop/notebook, like SONY VGN-C22CH and so on. 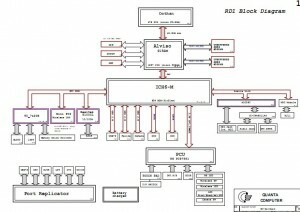 The motherboard schematic diagram(pdf) schematics for Sony MBX-130 MS02 Motherboard, fit SONY VAIO VGN-FS SERIES, like SONY VGN-FS550PW, SONY VGN-FS570, SONY VGN-FS630, SONY VGN-FS640W Notebook/laptop. 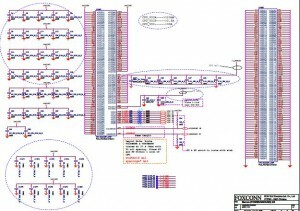 The motherboard schematic diagram(pdf) for SONY Vaio VGN-FE550,VGN-FE550G,VGN-FE570,VGN-FE590,VGN-FE590P, MBX-149 MS10.